Athens Mile One Day Away! 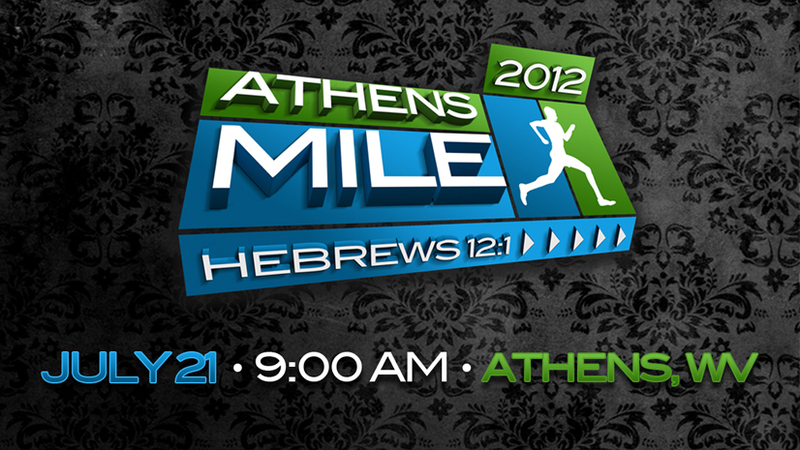 With just one day remaining until the inaugural Athens Mile, excitment is building! With a highly competitive Clydesdale division, a possible 4-minute miler, and Panthro from Thundercats (you'll just have to come to check this out), Saturday's event looks to be a fun one! 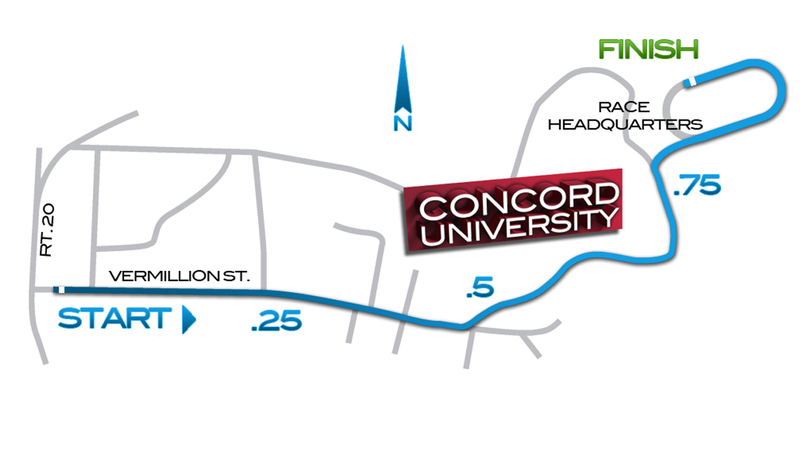 Registration for the race is from 5:30 to 7:30 pm tonight at the Concord Universtiy football field/Carter Center, and from 7:30 to 8:15 am Saturday morning. Those who have pre-registered can pick up their packets tonight or Saturday morning until 8:30. Coach Michael Cox (2-time competitor of the Olympic Trials Marathon) will be firing his muzzeloader at 9:00 am to start the race! There will be awards for overall winners, age group winners, and the highly anticipated Clydesdale division! Every participant in the kid's Quarter Mile will recieve an award! Get there early if you want a shirt! (Kid's Quarter Mile Racers don't get a shirt, sorry!) Cost is $20 to compete in the mile ($5 for the Kid's race). Need more info? Visit www.athensmile.com. Got quesitons? Email them to me at lmcdaniel@pcogwv.com. See you out there Saturday!